HEY THERE HOLLYWOOD. 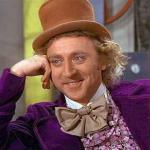 SO YOU FINALLY FOUND THE ONE GUY WHO HAS COMMITTED SEXUAL HARASSMENT, AND EXPELLED HARVEY WEINSTEIN FROM THE ACADEMY. 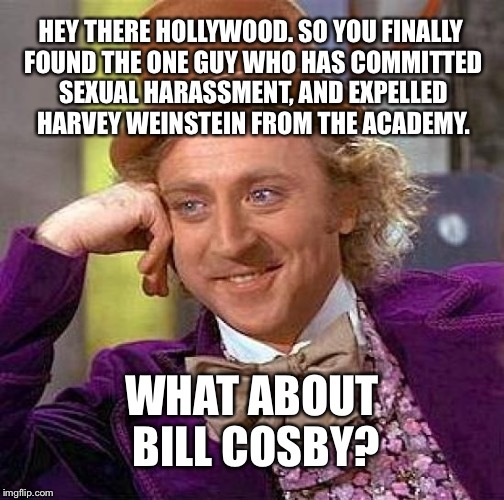 WHAT ABOUT BILL COSBY?